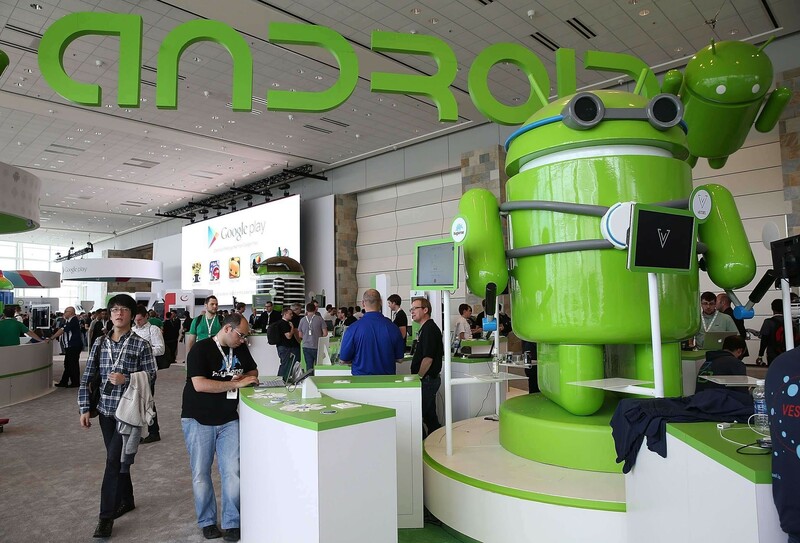 Android has been always a good option for smartphone lovers as they provide a wide price range to choose from. According to the sources, 81.7% of smartphone users own an Android device. With the increase usage of smartphone, has increased the risk of identity theft. This portable device is used now and then throughout the day whether to chat with your friends or to check your e-mails or post anything on Facebook. As it is vital part of our life, it needs to be secured, whether used online or offline. You need to be careful enough, as losing your Android smartphone, doesn’t only mean losing your phone and contacts, it gives the thief a liberty to access your social media accounts, your synced files, important documents, your emails, photos and messages. Now, you might be thinking that you have nothing to worry, as your Android device is secured because it has a pattern lock enabled which makes is impregnable. Wrong, Think Again! To help you secure your Android device, we have discussed a few tips to tauten the security of your device. It is right that you should set a screen lock on your Android device but it is not enough as screen lock cannot save your phone from getting hacked or stolen. 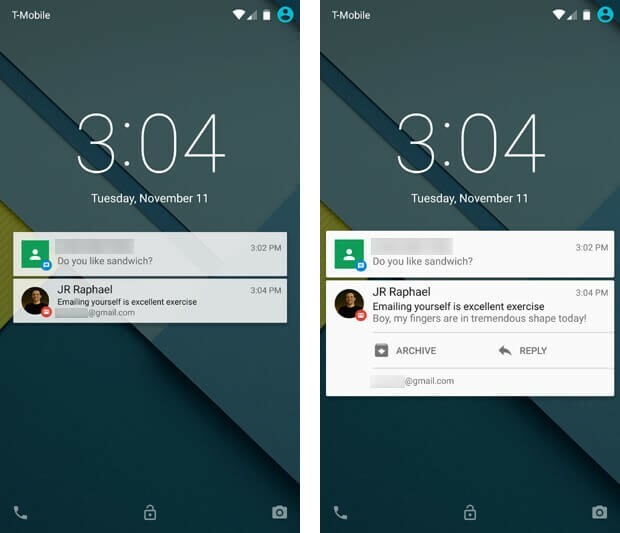 Android provides you with various options to lock the screen – Pin, Pattern, Password, Fingerprint. To set a lock, navigate to Settings-> Security-> Screen Lock. Choose whichever suits you. It is wise enough to download a decent AppLock software to strengthen the security and induce privacy. 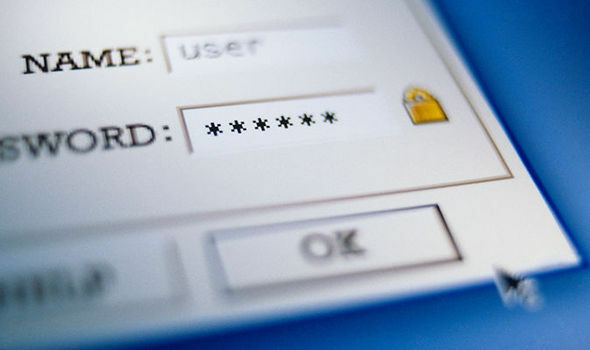 For our convenience, we tend to save passwords for the accounts that we frequently used. From now, let’s make a habit of never saving password whether it’s for your social media account or your banking account. As you never know, the data could get compromised anytime. 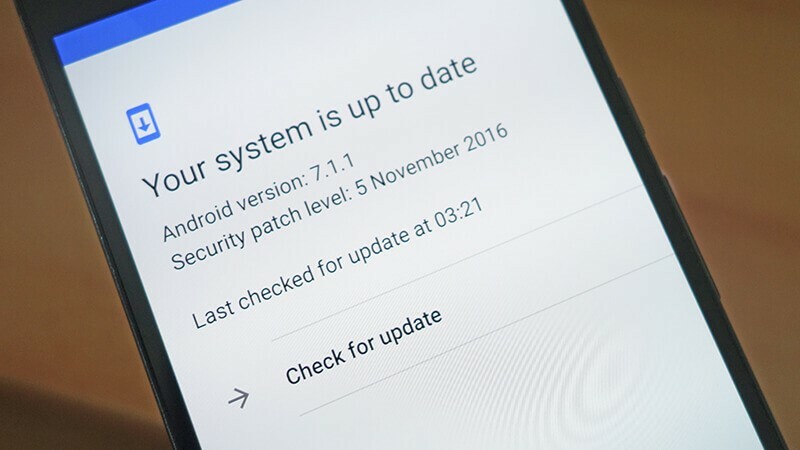 Android developers releases updates for the OS and apps to upgrade the level of security and to add new features which simplifies the user interface. That’s why, it is recommended to keep your OS and installed apps up-to-date. It is advised not to download apps from third-party websites unless you really know what you are doing. Security of the information stored on the device is an important thing whether you are online or offline. To make your job easy, install the best antivirus for android such as Systweak Anti-Malware, Avast Mobile Security, Norton, CM Security antivirus, McAfee Security & Power Booster Free and more, these are all available on Google Play. 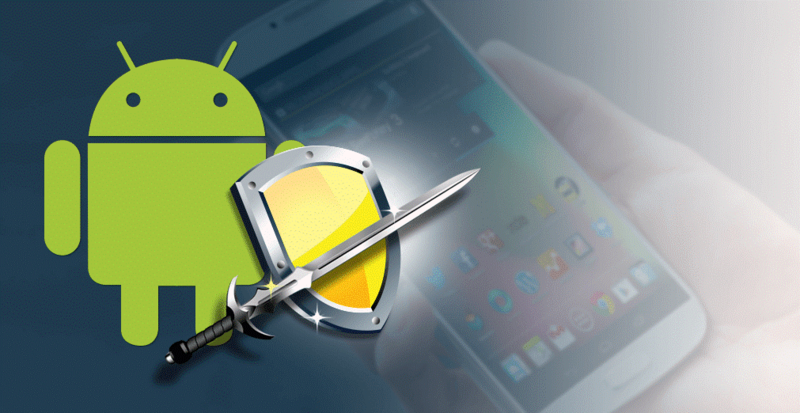 These applications will secure your Android from getting affected by virus, malware or any other attack. 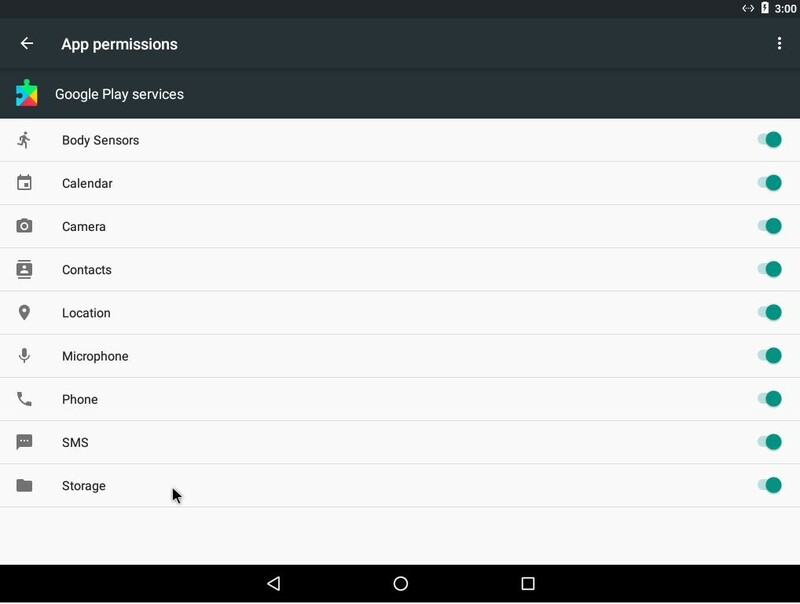 If you are using an Android tablet, you can set up user accounts for different purposes. Say, if you share your tablet with your spouse or sibling, you can set up accounts for them and still have the liberty to use your device. Moreover, setting up different accounts will let you keep a check on all the activities on other accounts and you can restrict the permissions as well. As it is said, hope for the best and prepare for the worst. 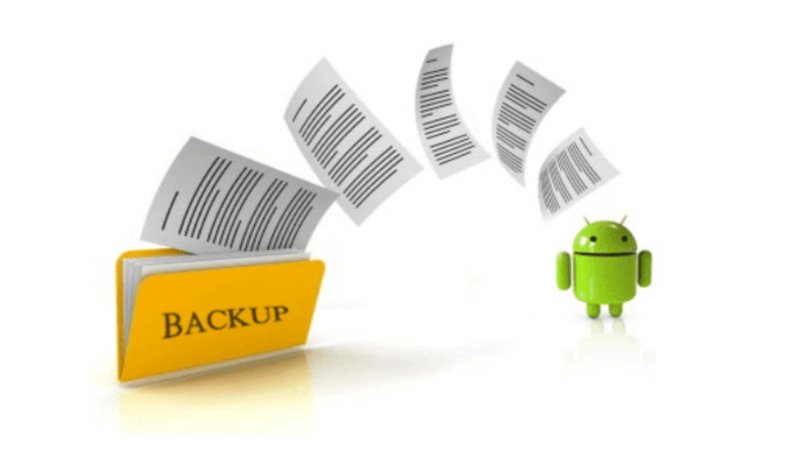 No one would want their phone to get stolen or damaged, what if it happens, the best thing that you can do is to take a backup of your data. So use either flash drive or your laptop or cloud and backup your data. 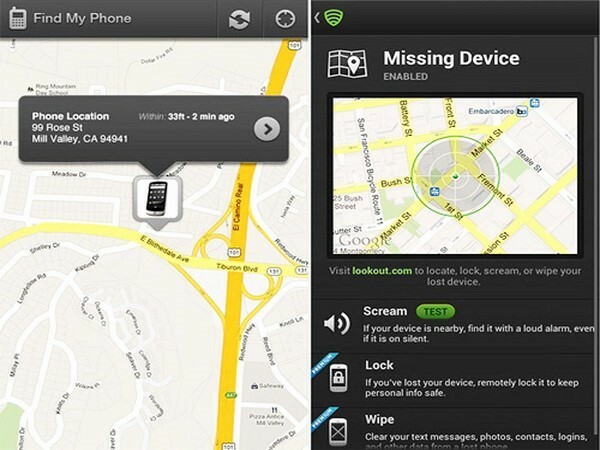 Picture the worst case scenario, your phone is stolen or hacked, so the next thing that you should do is to track your lost device, all you need is enabled GPS and device tracking apps for Android. Make sure you always keep your GPS enabled. It is better to enable Remote Wiping so that if your phone got stolen and it is untraceable, you can at least secure your data by wiping it so that the hacker or the thief could not misuse your precious data. In this era of social media, where people share each and every information whether they go out on a lunch date or they travel abroad, you can check their social media account and get to know all. We are sure, it seems fun to share your adventurous encounters. Similarly, when you browse, your browsing habits can be traced and the hackers can get the hands on it and use it against you. As Android uses Google Chrome as the default browser, on it, you can restrict what you share with people when online. Locate three dot icon at the right corner of the window, select Settings->Basics->Save Password and also open the Settings menu in Chrome, tap on your account, then choose what data should be synced. 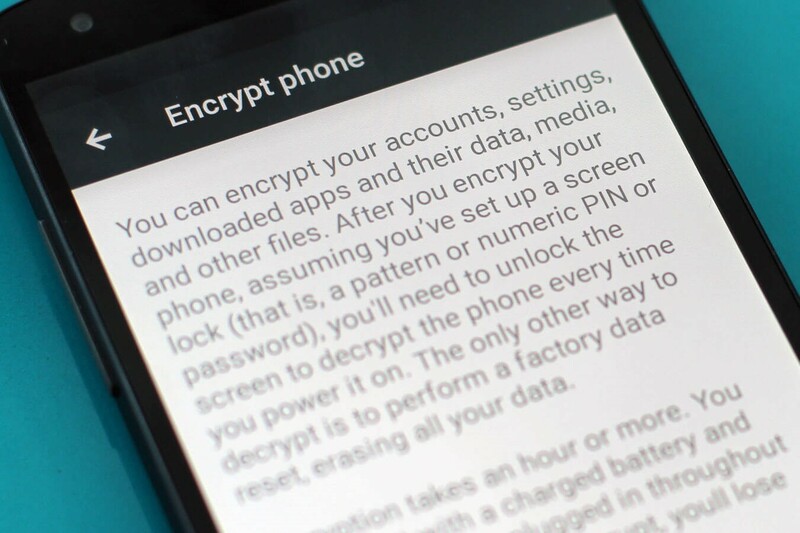 Encryption is a good way to protect your data on your Android phone. To enable encryption, go to Settings->Security->Encryption. After encrypting, data would be accessible only after entering the set password. Though, the work would take time and some of you might think, it is not worth it. Do it if you have sensitive data on your phone. These are a few tips to secure your Android device, use them and ensure the security of your device.